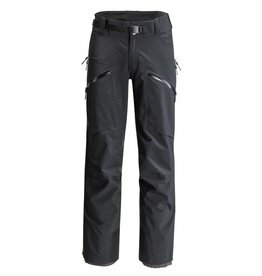 The SCOTT Women's Explorair 3L Pant delivers backcountry protection in a comfortable style. 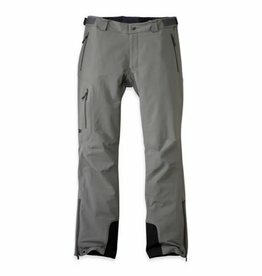 it is soft, yet incredibly durable and breathable. 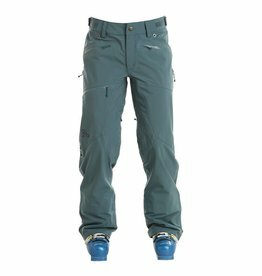 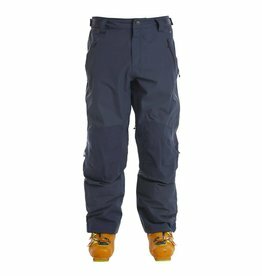 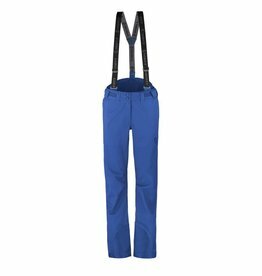 The Outdoor Research Cirque Pants are heavyweight and warm softshell that work well when alpine climbing, ice climbing and mountaineering.